elon musk Archives - Petar Petkov talks about "Sustainable World & Occupy Mars"
A week after Elon Musk tweeted about the event the mysterious ‘D’ car was unveiled. The current Model S is a rear-wheel-drive car with one motor. 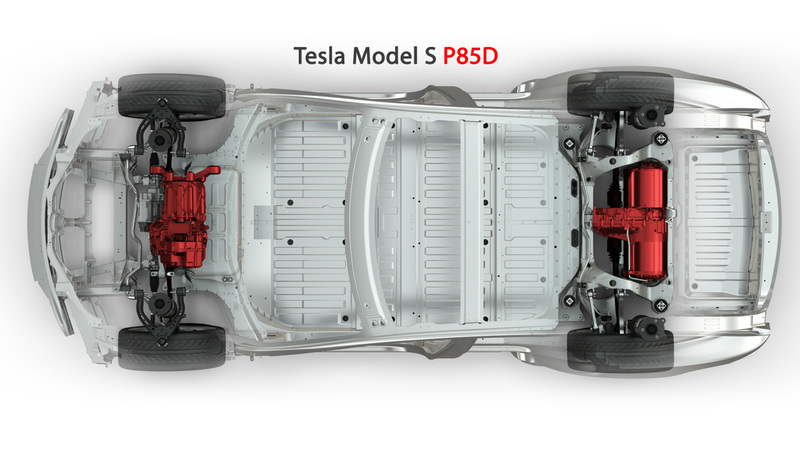 The ‘D’ will have two motors – one powering the front wheels and one powering the rear wheels. Mr Musk said unlike all-wheel-drive systems on gas-powered cars, which tend to be heavy and make the cars less efficient, Tesla’s system ‘improves the speed, acceleration and mileage by optimising which motor is used’. The dual motor version of the P85 performance sedan will have a top speed of 155 mph (249 km/h), compared with the current 130 mph (209 km/h). It will accelerate from 0 to 60mph (96km/h) in 3.2 seconds, akin to sports cars. ‘This car is nuts. 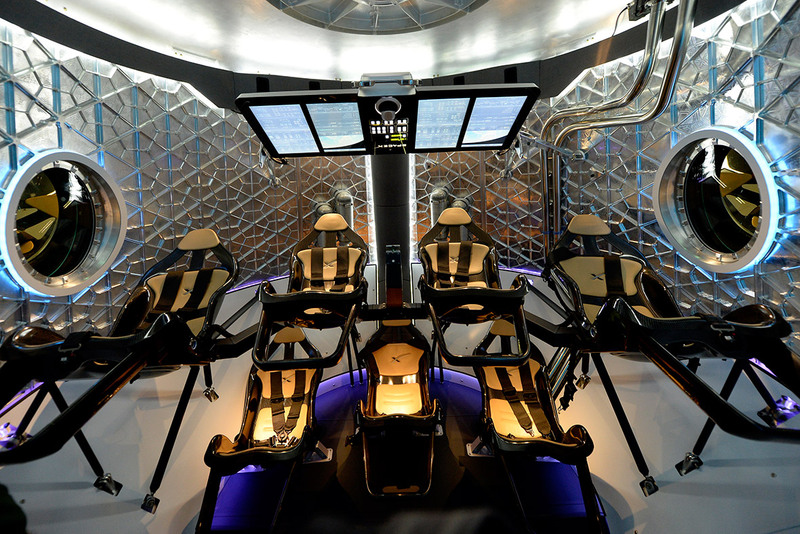 It’s like taking off from a carrier deck,’ Musk said at the the airport, where the Mr Musk’s rocket firm SpaceX is based. 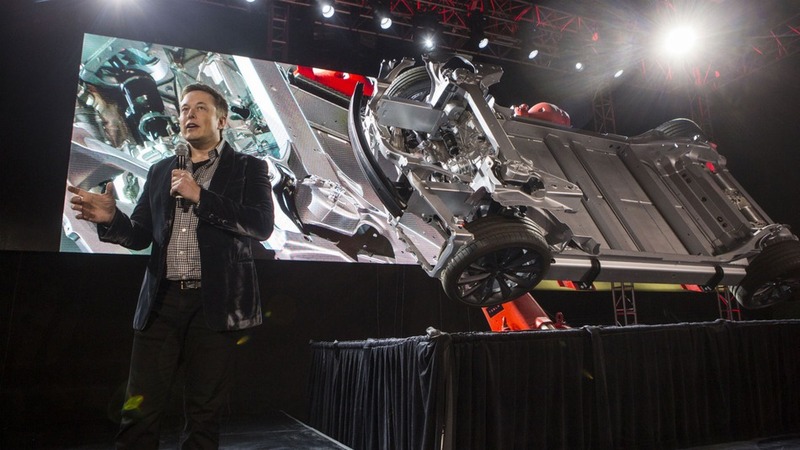 After Musk left the stage, the audience was shown demonstrations of the car’s acceleration and safety features. The all-wheel-drive system helps grip slippery roads, and analysts have said Tesla needed it to boost sales in the Northeast and Midwest, as well as Europe. The company sold 13,850 cars in the U.S. this year through September, down three per cent from a year ago, according to Autodata. Tesla is also significantly upgrading its safety features.